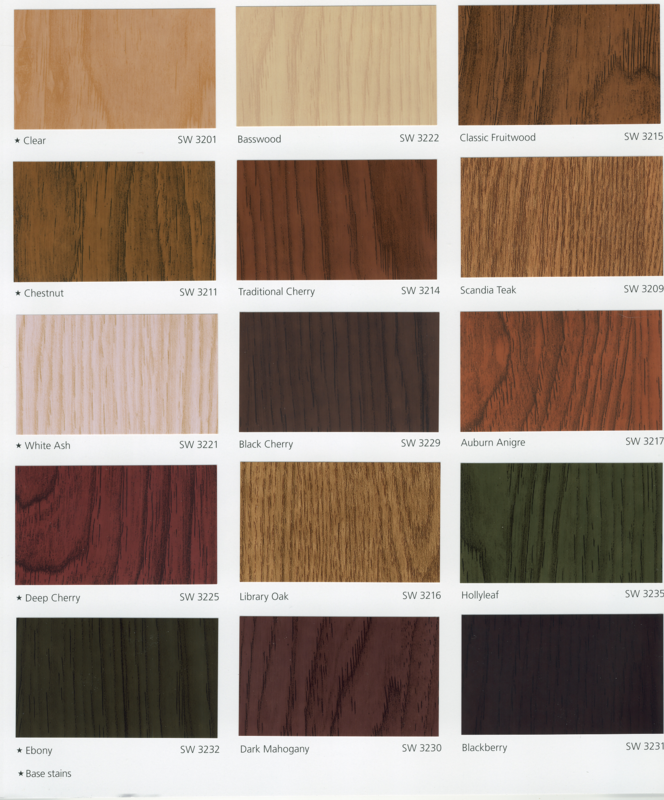 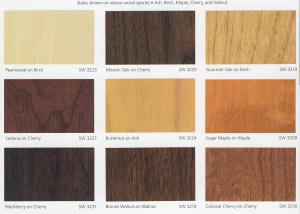 DWR Custom Woodworking offers the following standard stain colors, top-coated with a minimum of 2 coats of the highest quality urethane based clear-coat available. 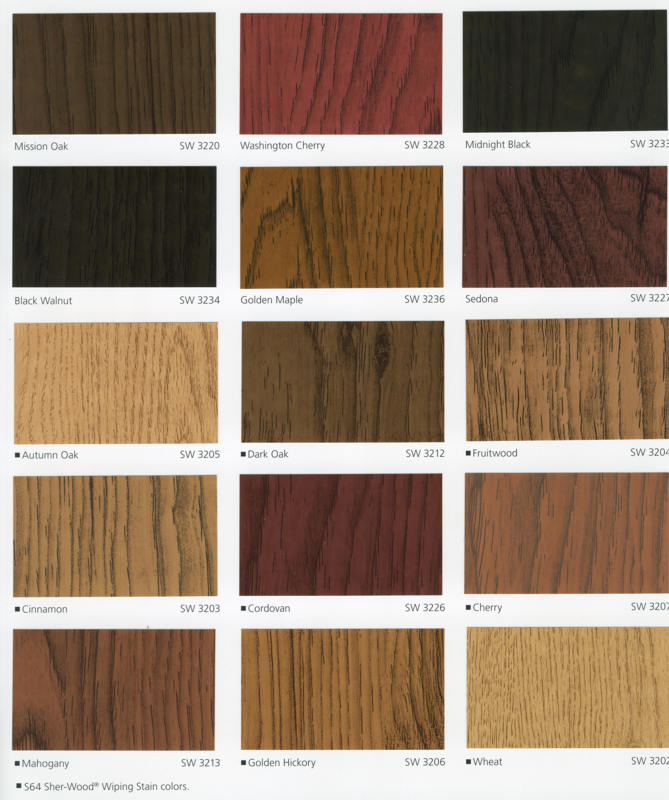 Other stain colors can be selected but a $16.00 up charge may apply. 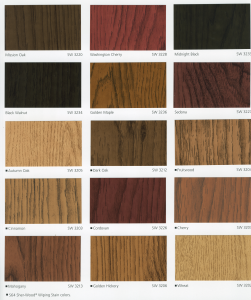 Quilt Displays are available in several solid colors: Black, Antique White and Bright White, Off-White. Please refer to the chart below and add the corresponding amount to the Pine price The additional cost includes an upgrade to Poplar and the additional time required to paint the item.